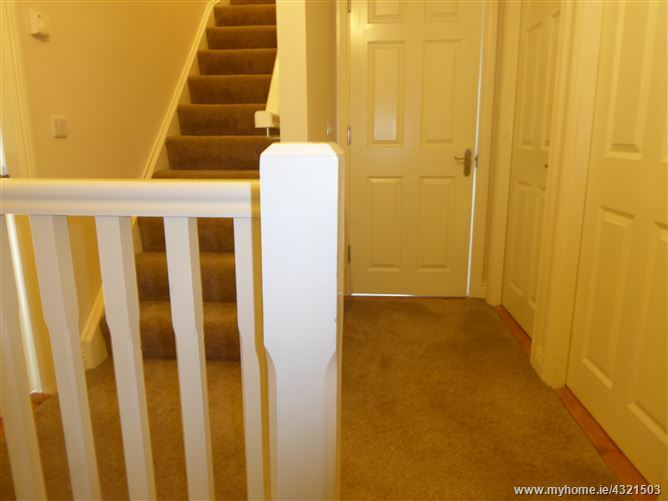 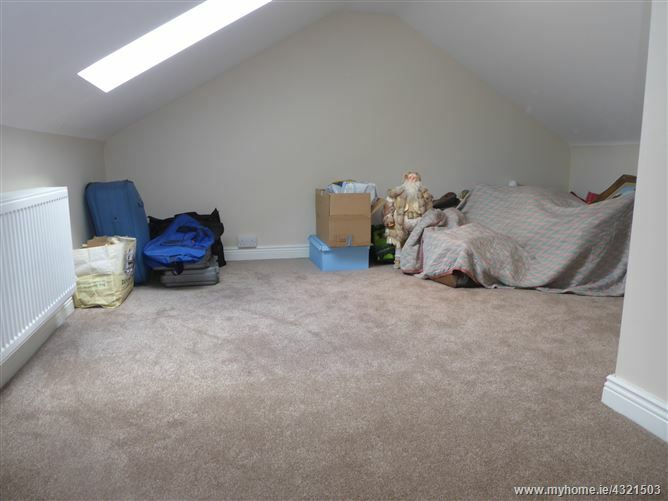 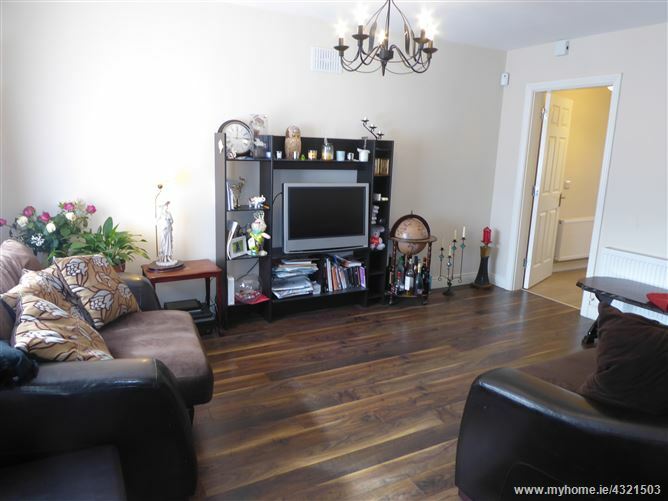 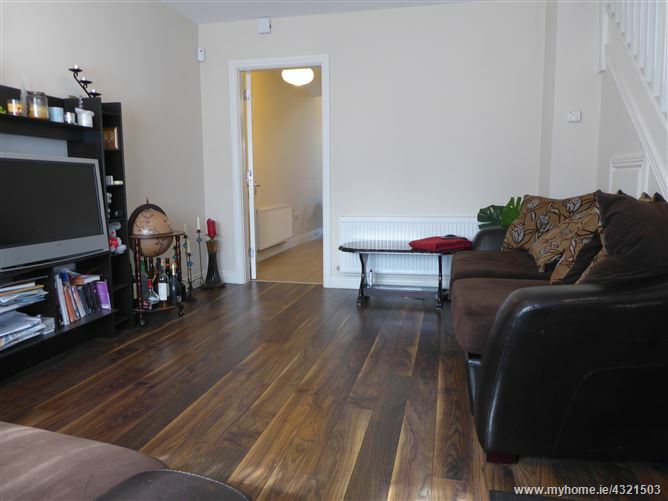 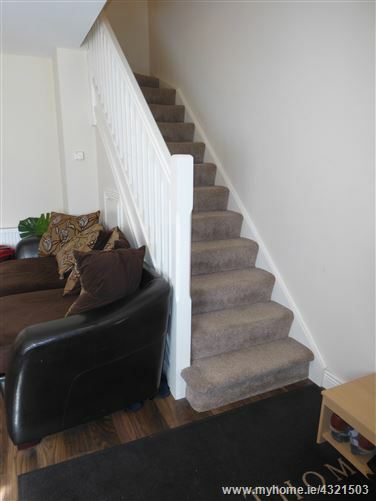 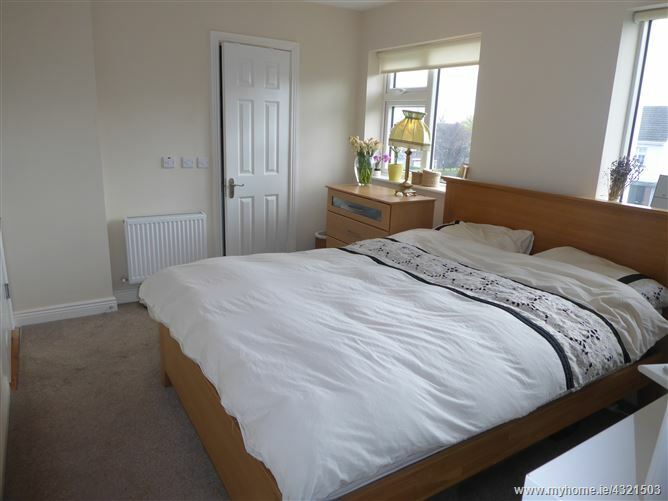 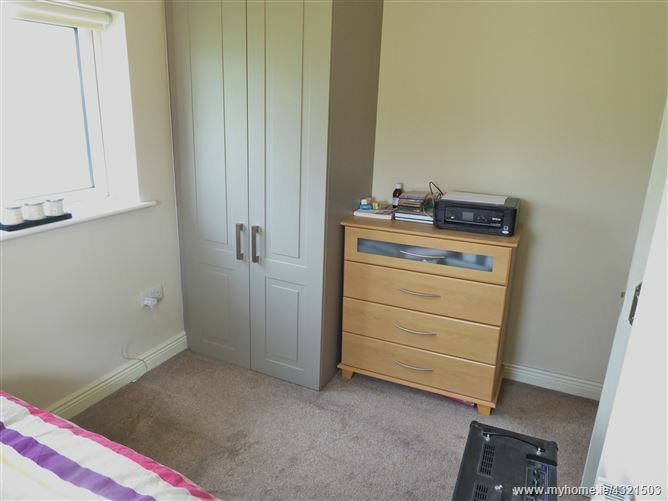 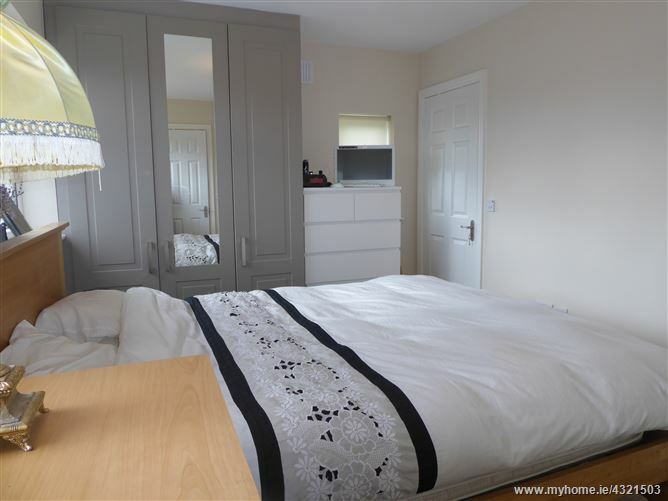 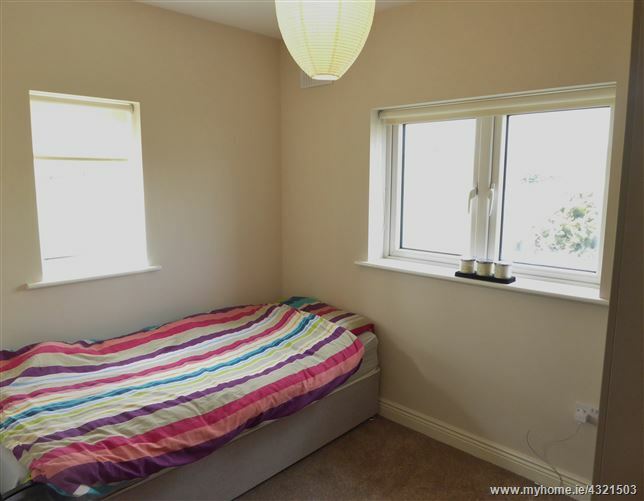 TOM MAHER & COMPANY SCSI RICS - This deceptively spacious 2 bed plus STUDY plus ATTIC CONVERSION enjoys bright, well appointed accommodation, sure to please all who view. 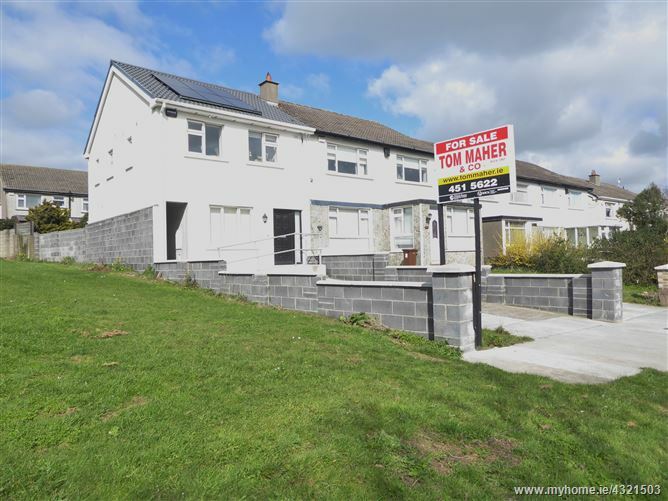 A modern family home built circa 2015 nestled in a most mature, highly sought after residential estate off the Belgard road. 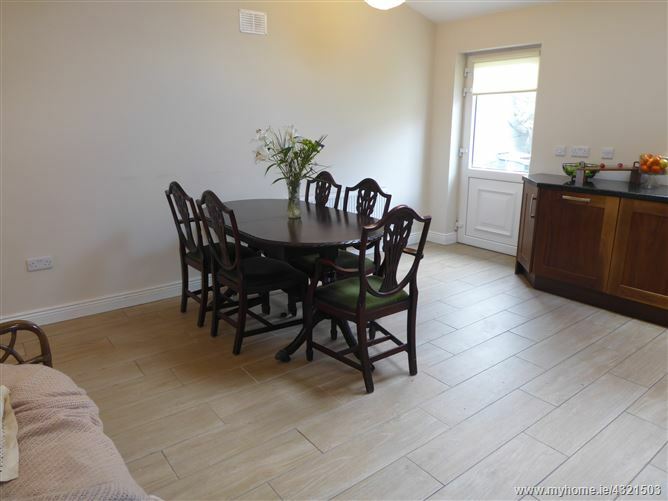 Well serviced by a range of local amenities and services both social and essential to include, schools, public transport, the Luas and M50. 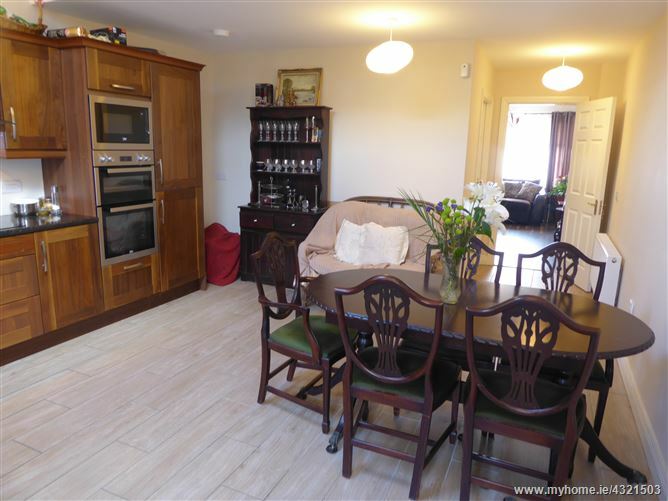 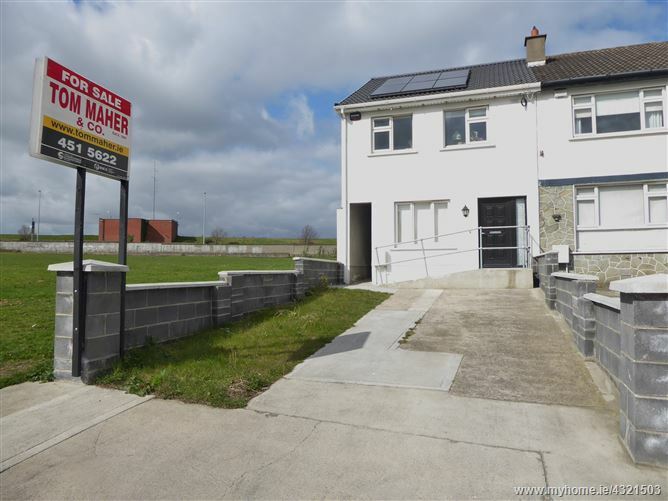 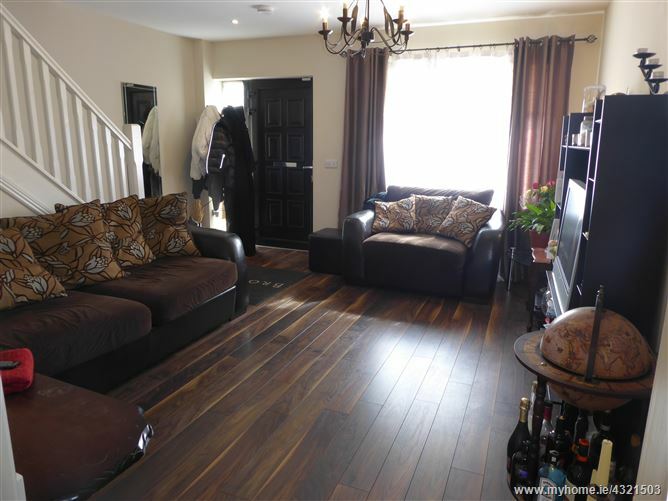 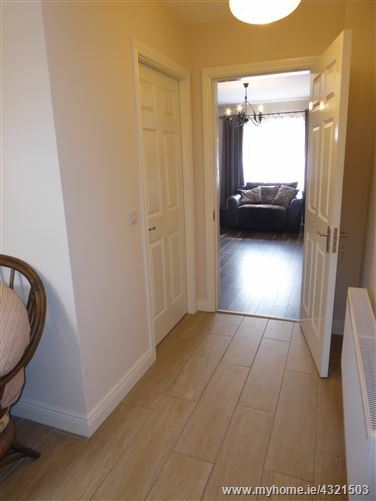 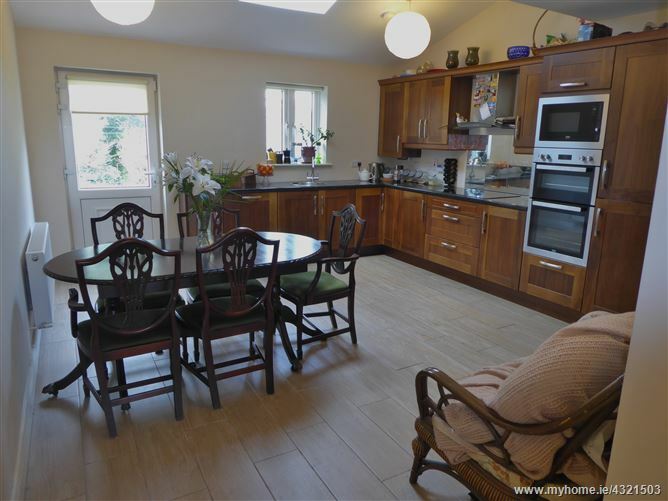 Early viewing is highly recommended in order to fully apprecaite its size, quality of finish and convenient cul de sac setting off the Cookstown / Belgard Road. 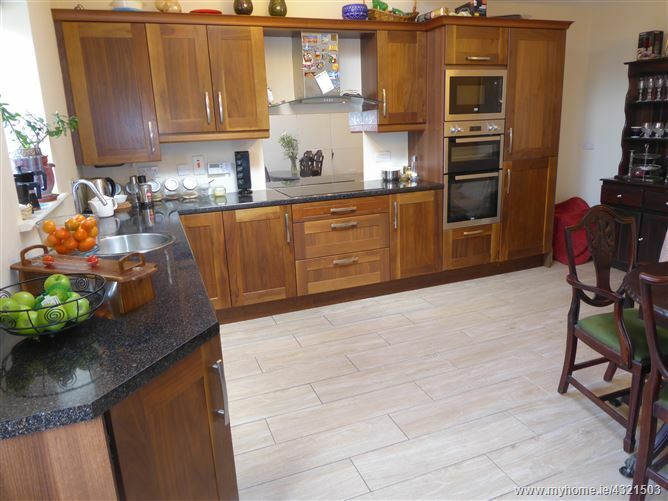 Kitchen/ Dining room : 4.85m x 4.12m Shaker style Walnut units and presses, ceramic hob, double oven, stainless steel extractor hood, wood flooring, door off to the garden. 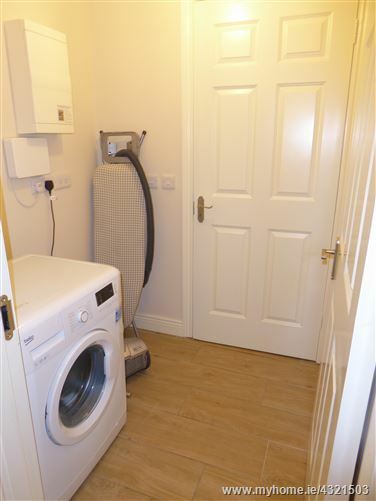 Utility area : 1.49m x 1.61m plumbed for the washing machine, tiled floor. 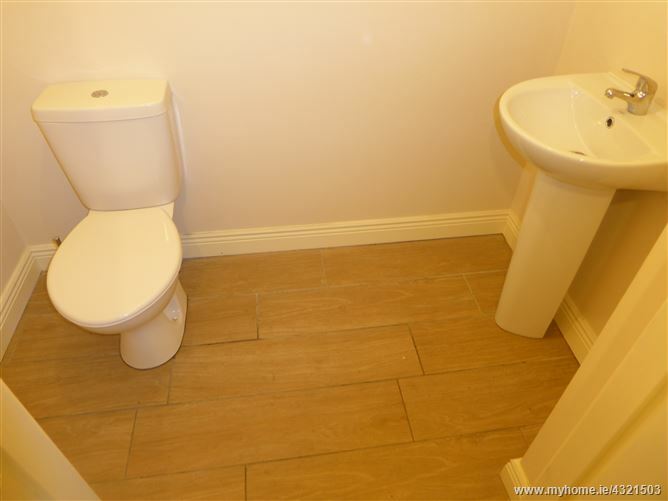 Guest w.c. : 1.077m x 2.04m w.c. pedestal w.h.b., tiled flooring. 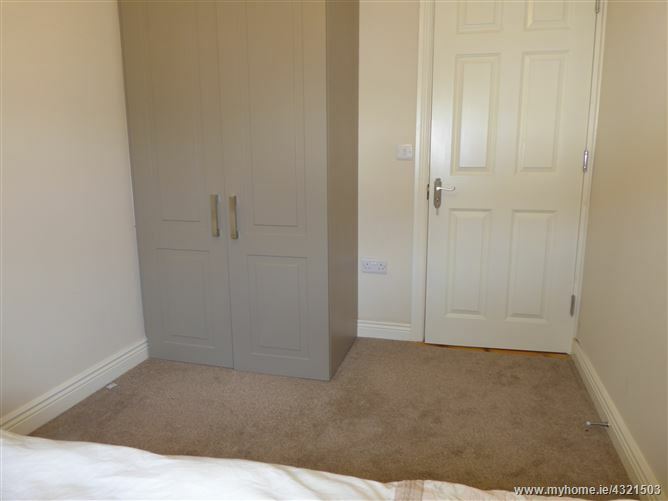 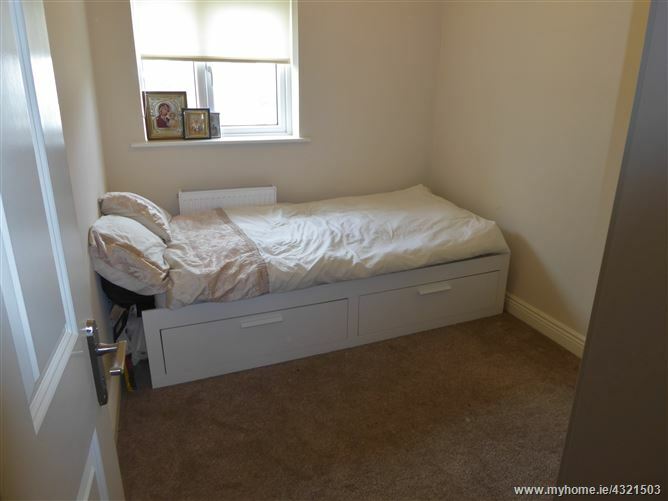 Bedroom 1 : 2.86m x 4.27m Bult in wardrobes, walk in hot press with dual immersion group. 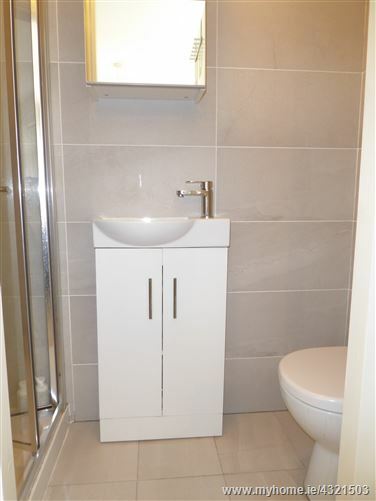 En-suite : .85m x 2.30m shower cubicle with Triton AS2000XT, w.h.b. 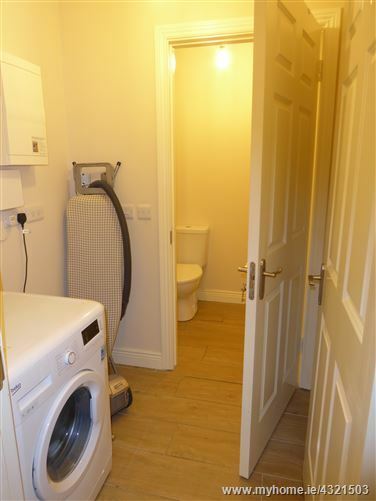 with storage - w.c. - The floor and wall areas are completely tiled. 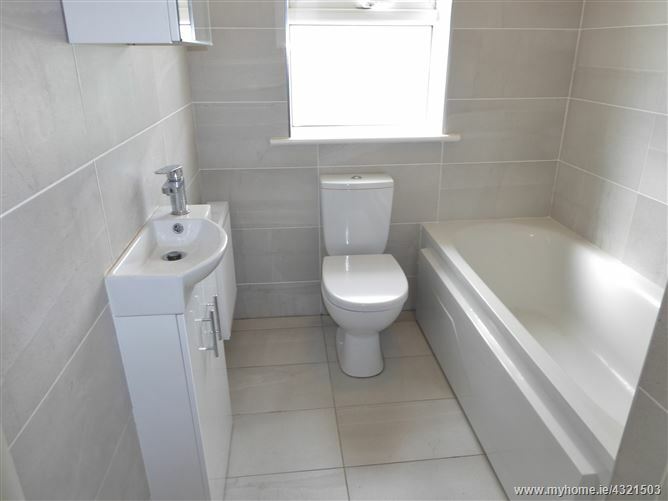 Bathroom : 1.84m x 1.76m Bath with glass shower screen, Triton T90sr electric shower - w.h.b. 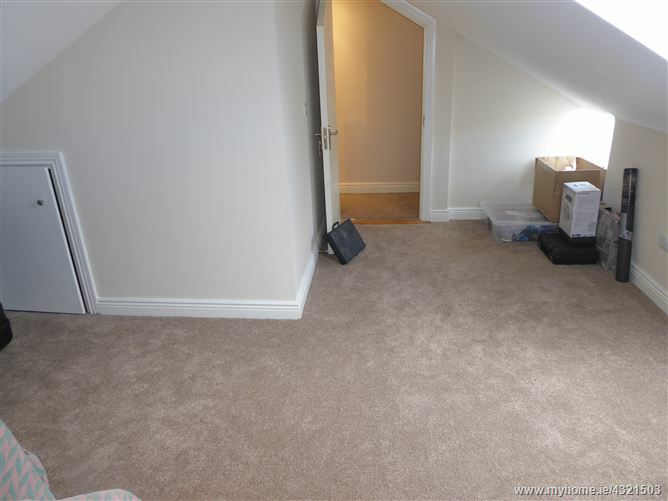 with storage - w.c. -The floor and wall areas are completely tiled.